Cross-stitch embroidery has been your favorite occupation from your childhood and you have realized that, besides moral satisfaction, it can bring material satisfaction, too. However, on the way to starting the business, there is a considerable number of bureaucratic registration actions that cannot be ignored due to the operation of law, but are well specialized lawyers of the “Matviyiv and Partners” attorneys at law. We will help you not only to become a business entity, but, if necessary, to patent and license your business activities. 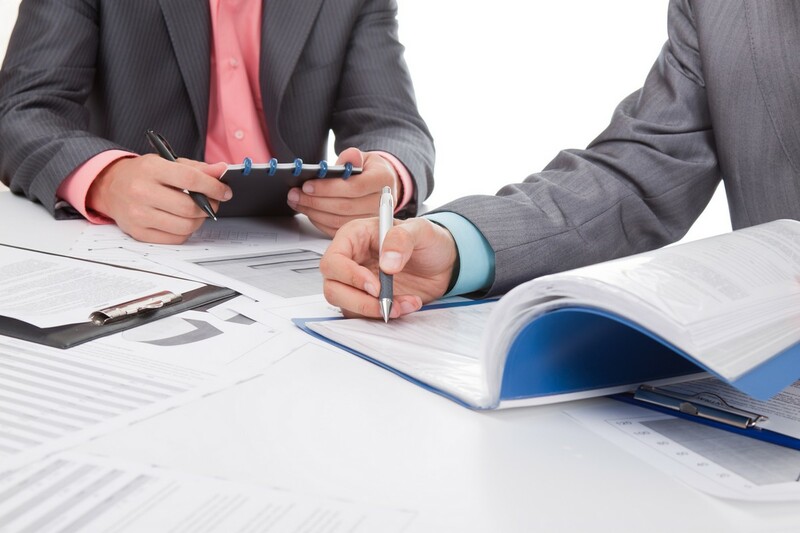 Our company will promptly provide all necessary assistance in preparing documents for obtaining permitting documentation, as well as provide legal support of the process of obtaining it.